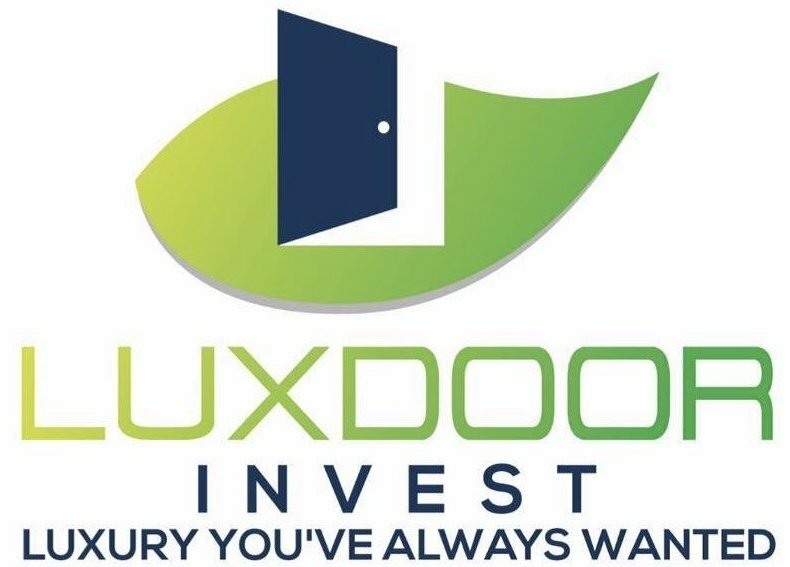 At Luxdoor Invest, we want to help you understand the best tax deductions for real estate investors in the Chicago area. Many people don’t know about all of the ways they can save money come tax time. There are likely many deductions out there that you aren’t capitalizing on as you should! Find out what the recent tax changes mean for you in our latest post, then give your CPA or tax planner a call to discuss your strategy! Chicago investors spend thousands each year enlisting the help of others with tasks related to their investments. If you have hired a lawyer, property management firm, cleaning service, accountant, or other professional services, you’ll likely be able to write these amounts off as long as the expenses were made in direct relation to your investment properties. Keep in mind that repairs and maintenance are two separate things, so when hiring someone to work on your property, make sure you are classifying their charges accordingly. For example, a cleaning service would be maintenance, a plumber fixing a damaged faucet would qualify as a repair. As a buyer and seller of Chicago real estate, you’re likely to encounter many instances where you find yourself borrowing money. With a loan also comes interest, but the good news is that you will be able to deduct these amounts. Your mortgage interest, points, and insurance costs can all be deducted from your taxes this year. The only limitation is on loans of $750k or more. Previously, this amount had been capped at one million. You interest costs can really add up, so make sure you have an accurate picture of how much you are paying in interest expenses each year. When filing your taxes as a real estate owner in Chicago, you’ll want to consult a professional CPA for their guidance and advice. A talented CPA will help you leverage every tax break and deduction available to you. They will provide you with the guidance and knowledge you need when it comes to big purchases and the effects of these purchases on your taxes. There are many other things that will affect your taxes this year in addition to what’s mentioned above. The 20% pass-through deduction is a huge recent change that allows 20% of your income to pass through tax-free. Of course, there are some qualifications to be met, but this and many other recent changes to the tax laws can greatly affect your real estate profits!